In this exclusive interview, we go behind the scenes with Mets in-game host Branden Wellington, who shows us his daily routine, his favorite eats at Citi Field and his favorite promotional giveaways (that he advertises on TV). 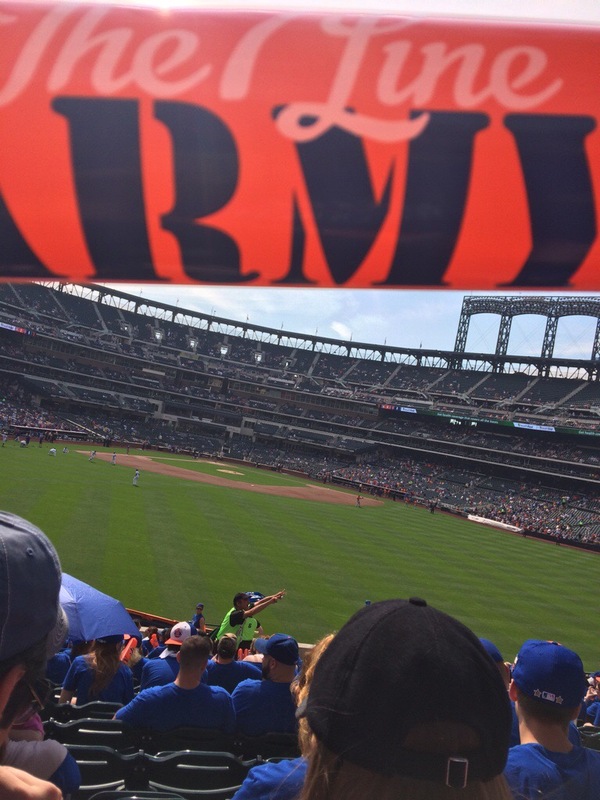 In this recap post, I talked about The 7 Line Army’s final gathering of 2014, where the Army enjoyed a pre game pig-roast, a tailgate party, and one heck of a good time. Promo items I received were in the Double digits, click the link to see how that amazing day surfaced! Arguably the best post of 2014, Winter Fest was a great time. The great minds at Metropolitan Hospitality were behind a Saturday afternoon in December, fun free events to all-star raffles ran galore throughout the event. Of course, the jewel of the event was the Jacob deGrom signed ball. Oops, I don’t want to give it all away, I’d really suggest reading that post! This post was also very special, as I interviewed the stars of the infamous 1986 World Series play in person. 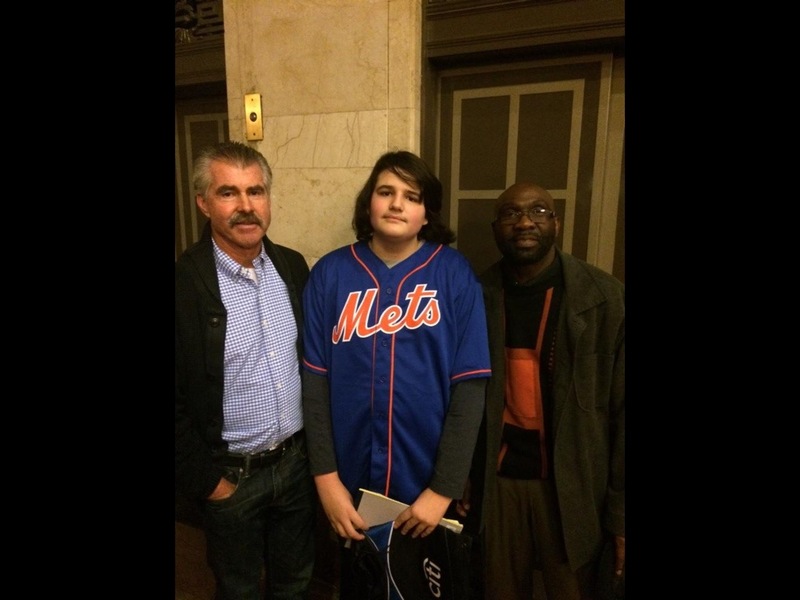 Mookie Wilson and Bill Buckner were both great guys, and some of the answers that they gave me surprised me. If you want to check out my one-on-two with them, click the link! 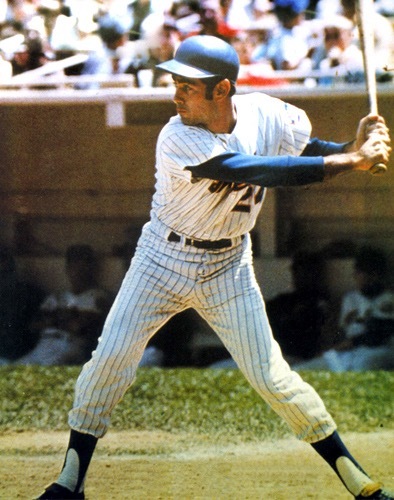 Art Shamsky was a great interview, mainly because his in-depth answers to my questions spoke volumes, and his post received the most views for a single post on MetsPlus for all-time. Buy in large, this is an interview you won’t want to miss. I had an exceptional 2014 with all of the Mets fans out there, I look forward to the memories ahead in 2015! Reblogged this on Mets Plus.